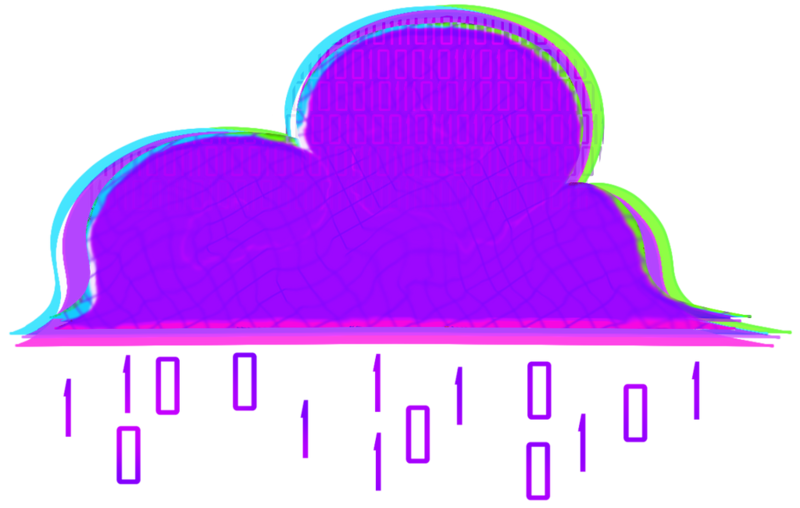 Cloud 9 is an apocalyptic science fiction group that takes place in a high-tech virtual reality. The world has gone downhill and people have fled into a virtual reality to escape it. Virtual reality came with a price as well, however. Can players escape? Or will they be trapped there forever? Roleplaying takes place in our discord server. Please fill out this short form to tell us what you want out of this group! Players must follow the notes which have now been logged on their menus, and venture further into Cloud 9 in order to uncover its secrets. Be careful though. If a player dies in Cloud 9, their Earthly body will fail and become deceased as well. Is there an escape? Are they trapped there forever? Is escaping even worth it? There’s only one way to find out. 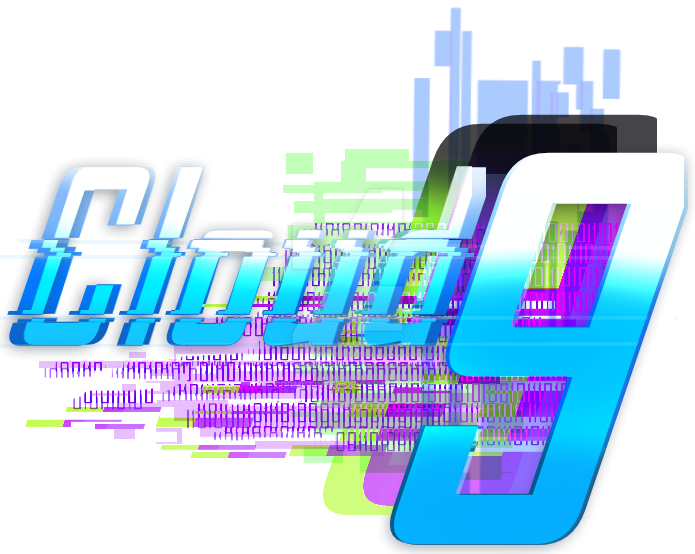 ♦Cloud 9 is an apocalyptic science fiction roleplay and art group that takes place in a high-tech virtual reality. ♦It is rated R-16, and contains violence, gore, death, strong language, and use of drugs/alcohol.